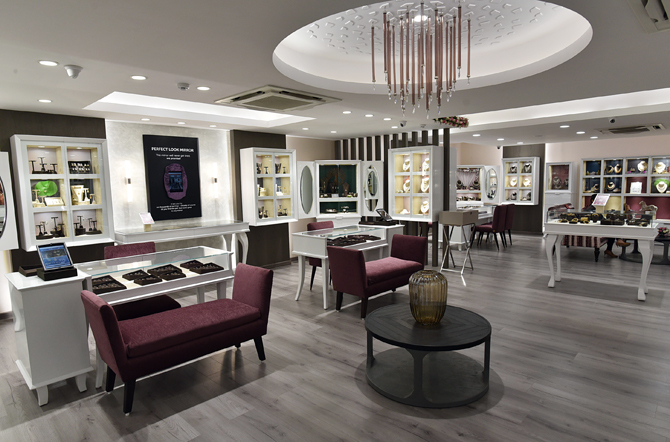 Enjoying a dominant position in the omni-channel space, India’s leading jeweller Caratlane, further consolidated its position with the launch of its 30th retail store in Delhi’s posh South Extension. This is CaratLane’s largest and first signature store in north India that is spread across 1,800 square feet. 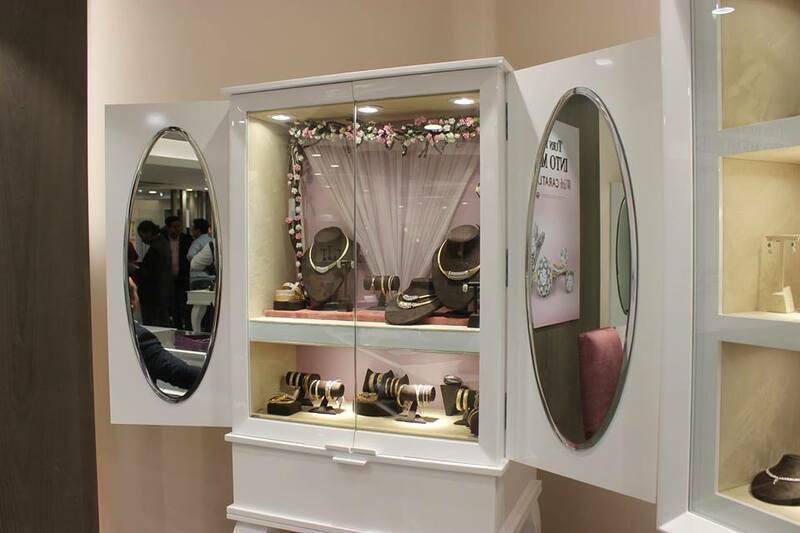 The store ambience is centred around providing discerning customers a seamless in-store experience. “An exclusive ‘Solitaire Lounge’ is manned by experienced staff to answer queries related to solitaires, while the ‘Customization Desk’ takes care of converting customers’ dream designs into reality, remarked Mr Mithun Sacheti, Founder & CEO CaratLane. With a strategic investment from Titan Company Limited, CaratLane now partners with India’s largest retail jeweller Tanishq. The partnership aims to work towards a common mission – to offer customers beautiful jewellery and a distinctive shopping experience that fits today’s values and lifestyles – enabling CaratLane to grow as India’s 21st century jewellery brand.